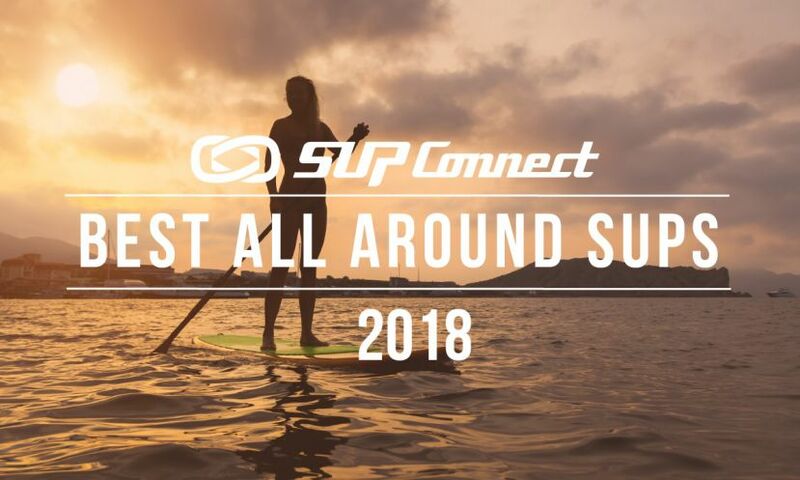 MARCO ISLAND, Florida - The Red Bull Privateers stand up paddleboard (SUP) race is back for the second-straight year and scheduled to take place on Cape Romano, just south of Marco Island, Florida for a full event weekend from Friday to Sunday, February 15-17, including the competition and a beach cleanup, among other activities. 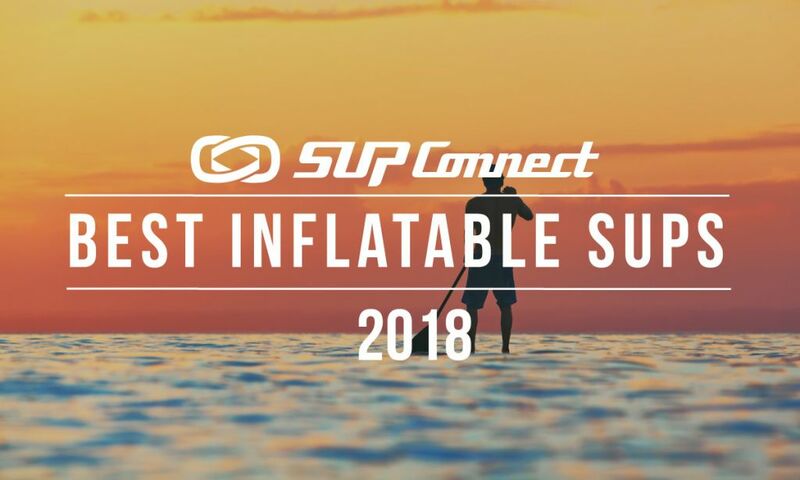 The inaugural event was won by Team Choinski, a group of two Florida-based paddlers with teammates from the United Kingdom and Ohio, in a contest that featured more than 230 entrants on 58 teams. The weekend long event will also include a cleanup of the Ten Thousand Islands area in Rookery Bay National Estuary helmed by the 4ocean Community Cleanup Team. 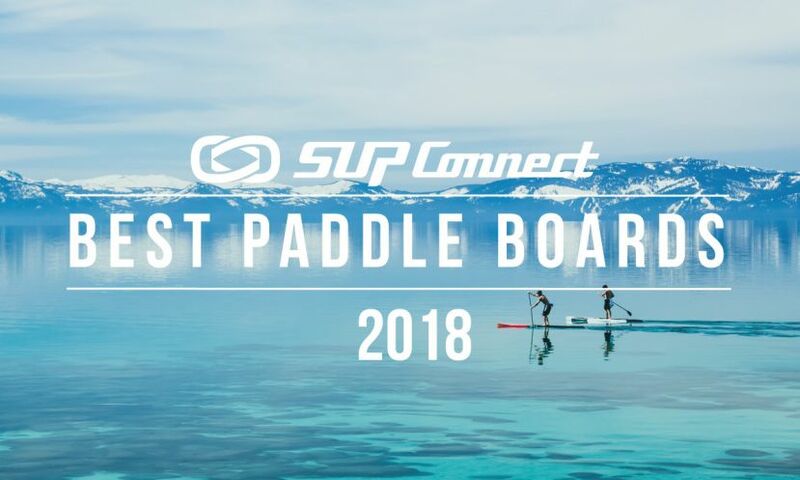 The entry fee is $100 per team of four or individual entrants can join for $25 and be assigned to a team of paddlers. The three-day event weekend includes a Friday night sunset party, the Saturday event and day-long beach games, and Sunday’s cleanup. 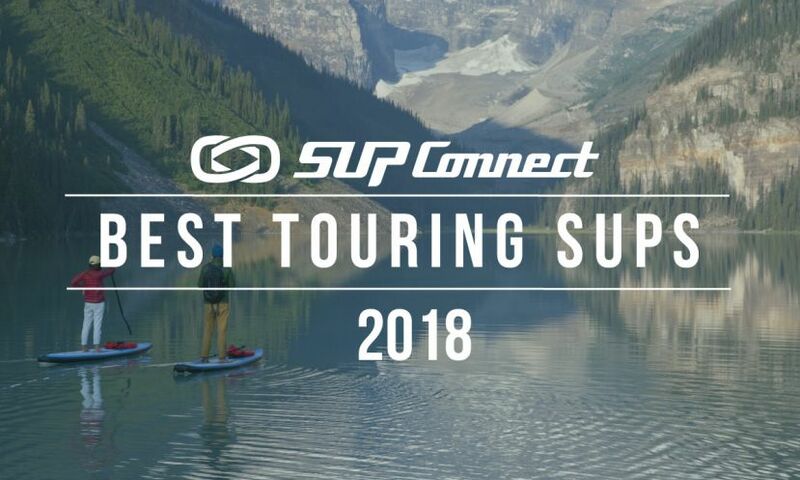 Participants are allowed to camp at the event site or take a boat to the event on competition day. 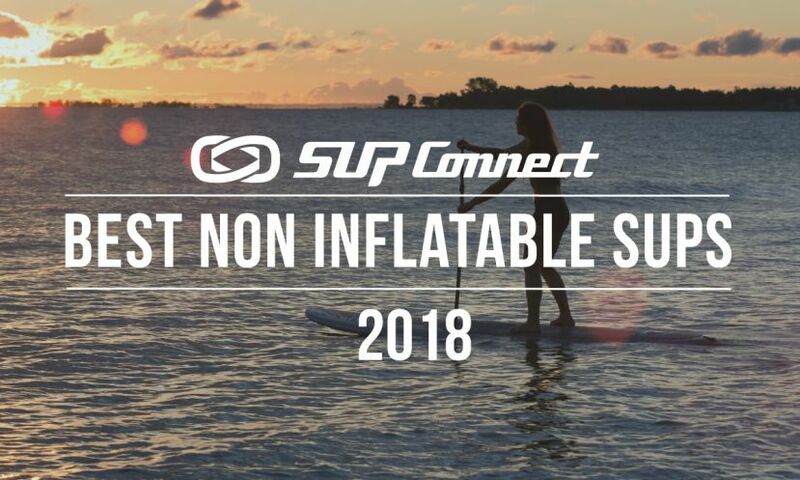 To find a SUP event in your area check out the Supconnect Events Calendar.